Lessons in Printing: A Memoir, by Klancy Clark de Nevers. 2018, 212 pp., $13.95 plus shipping. In the middle of her college years Klancy de Nevers’ father began to hear voices. Her reaction to his breakdown was not what you would expect from a “well-brought-up” girl. At a time when housewives waxed floors, ironed sheets and washed woodwork, the mentally ill were often warehoused, or tranquilized and sent home to fend for themselves. Shielded by her mother from the reality of his condition, de Nevers willingly looked away, and didn’t mourn when he died. 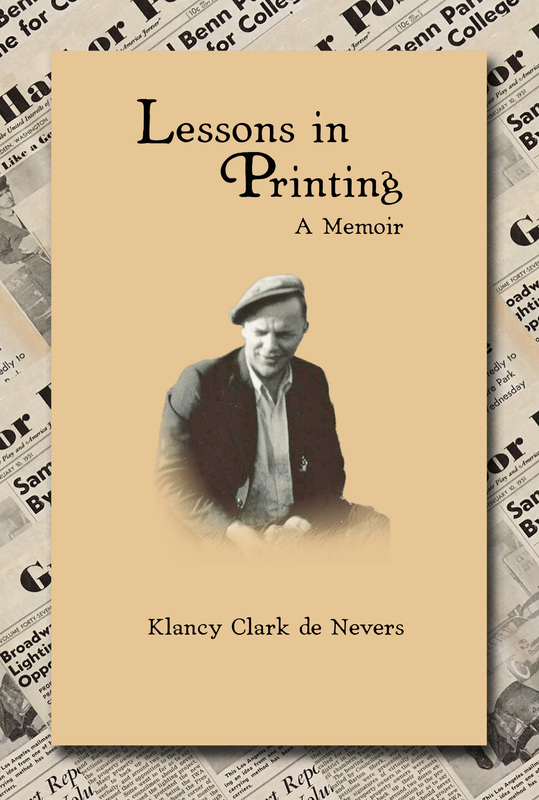 In Lessons in Printing, exploring the evidence carefully preserved by her family, she reconstructs her father’s life and reconsiders her own responses. The result is a meditative memoir, a journey from scorn to compassion, from guilt to forgiveness. Klancy Clark de Nevers has lived in Salt Lake City longer than she can remember, but her writings reflect her upbringing in the Pacific Northwest. She is author of The Colonel and the Pacifist: Karl Bendetsen, Perry Saito and the Incarceration of the Japanese Americans during World War II (University of Utah Press, 2004). Her essay, “My Life with Fonts,” recently appeared in Cagibi Literary Magazine. NOTE: To order multiple copies shipped to one address, email jimw.warren@gmail.com for ordering details. 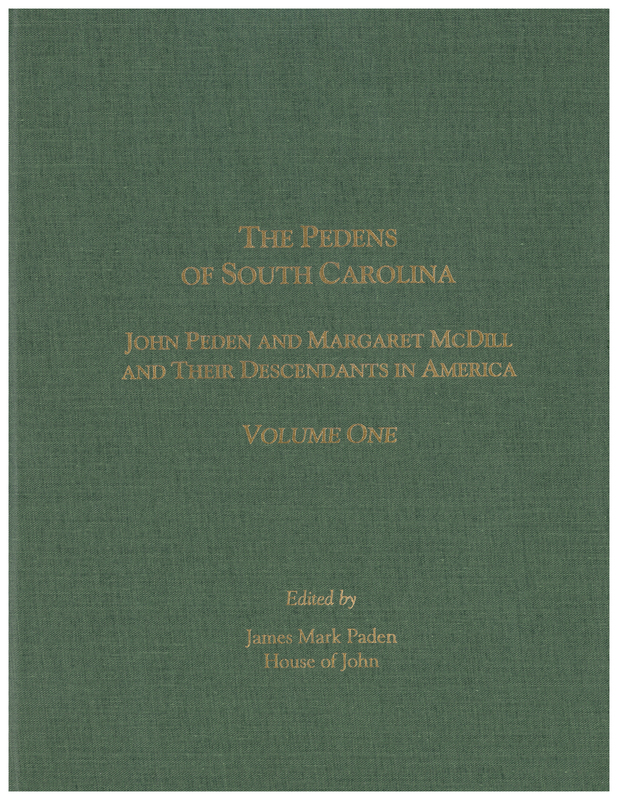 The Pedens of South Carolina: John Peden and Margaret McDill and Their Descendants in America, Volume One, is a completely new book, based on recent research and analysis, expanded records access, and DNA testing. It details the first five generations of the family with the sixth generation descendants listed as well. The title change reflects the descent of these families from the Pedens who settled in colonial South Carolina, as opposed to unrelated Peden families that settled in colonial Pennsylvania, Virginia, and North Carolina.The new book begins with six chapters that narrate and document the story of the family’s origins in Scotland and Ireland, their emigration and settlement in South Carolina, participation in the American Revolution, the early ties with Chester County, and the settlement of Fairview in 1785 and 1786.One chapter for each of John and Peggy’s ten children follow. 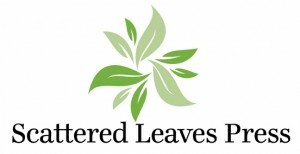 Each begins with a narrative of the early history of that branch with full documentation. Extensive research in original documents (land grants, deeds, wills, census) has greatly expanded and improved the accuracy of that history over the earlier books. The bulk of each of these ten chapters is a listing of the descendants of that line through the sixth generation. A simplified descendant numbering system has been utilized that makes it much easier to follow the lineages. 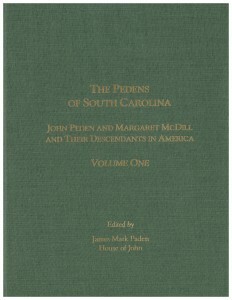 The book’s every-name index includes more than 8,000 individuals.The Pedens of South Carolina reflects the contributions of dozens of descendants who shared information, and years of research and work by the historians of the individual family lines: James T. Hammond, Barbara McDaniel Ray, James Mark Paden, Bruce Price Reynolds, Monya Fillinger Havekost, and Sharon D. Peden. Mark Paden’s dedicated leadership, sound judgment, and persistence as author of the narrative historical chapters, and as the editor, is reflected throughout the book. 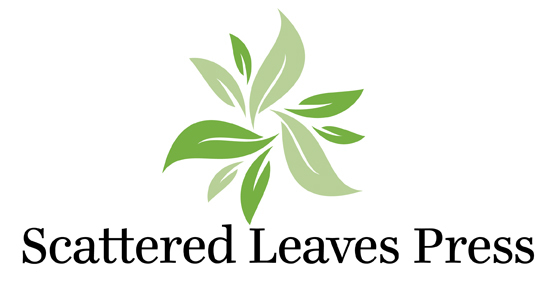 Peden descendants have a heritage, and a record of their family, of which they can be proud.NOTE: To order multiple copies shipped to one address, email jimw.warren@gmail.com for instructions. Does the thought of writing your family history send you straight back to bed to hide under the covers? You’re not alone. Most family historians agree that they enjoy research the most. What if there was an easier, more manageable way to share your family history, while telling the life stories of your ancestors in an interesting and factual way? There is. Tell is Short contains helpful instruction, examples, and ten sample family history essays by Dinty W. Moore, Rebecca McClanahan, Sonja Livingston, and more. 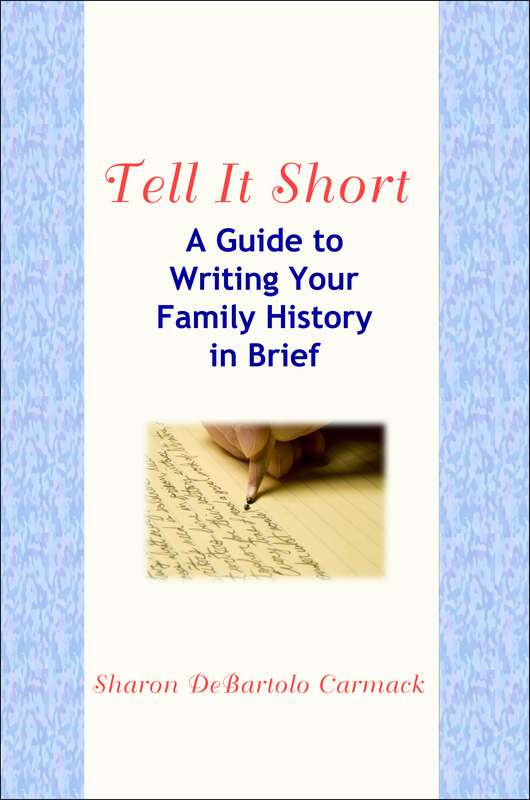 This guide will help you take your family history writing beyond the traditional begats into short works your family will enjoy reading. 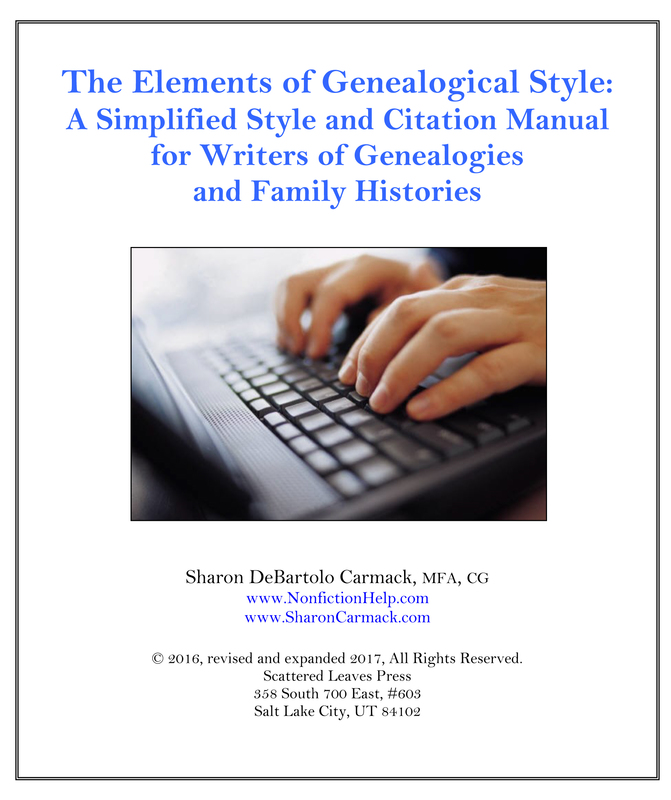 The Elements of Genealogical Style: A Simplified Style and Citation Manual for Writers of Genealogies and Family Histories, 2017, 46 pp., $5. This is an ebook (PDF) and will be emailed to you within 24 hours after purchase. Guide to Genealogical Writing, by Penelope L. Stratton and Henry B. Hoff, 2014, published by the New England Historic Genealogical Society, 195 pp., $19.95 plus shipping. Out of stock. Order from NEHGS or Amazon. An ebook version is now available. 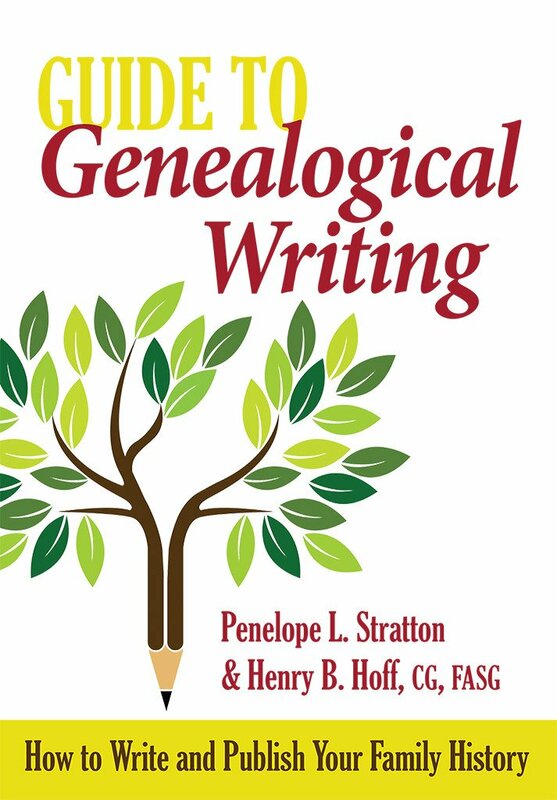 Using examples from NEHGS’s award-winning publications, Stratton and Hoff show you how to write your genealogy clearly and accurately—from building a genealogical sketch to adding images to indexing. 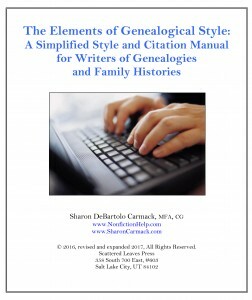 The book also deals with how to include adopted children and stepchildren, aspects of double dating, and other issues faced by genealogical writers.